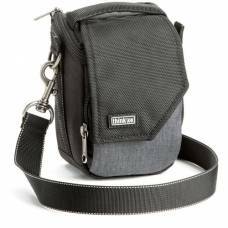 Think Tank Photo is a group of designers and professional photographers focused on studying how photographers work and developing inventive new carrying solutions to meet their needs. 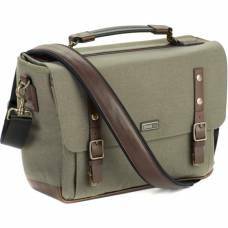 By focusing on “speed” and “accessibility”, they prepare photographers to be ready “before the moment,” allowing them to document those historic moments that reflect their personal visions and artistic talents. 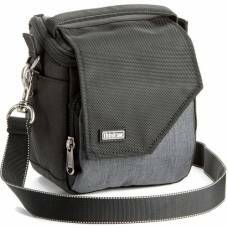 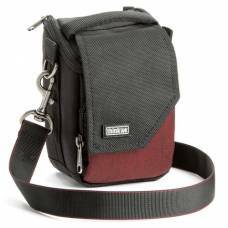 Think Tank's range of shoulder bags are made from strong and durable materials that will allow you to take the bags on all your photography adventures and know that your gear is protected and safe from harm. 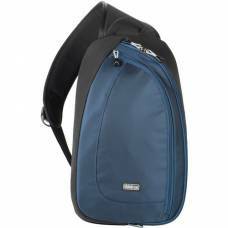 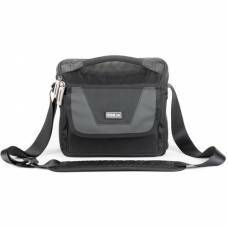 The stylish over the shoulder camera bags are each designed to fit a certain type of photographer so there are more than enough types of bags for you to choose from. 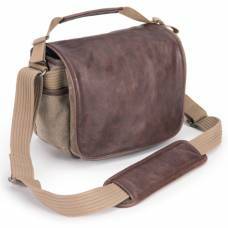 From beautiful authentic leather bags to compact and funky smaller mirrorless bags, buy you super functional and modern Think Tank camera shoulder bags here online and know that your gear will be in safe hands. 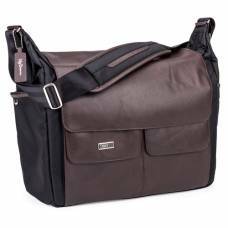 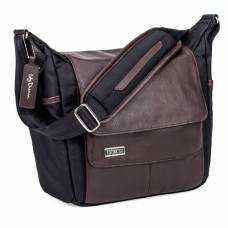 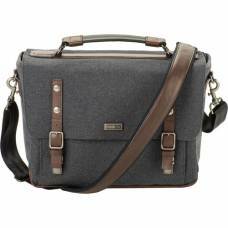 Carry you mirrorless camera, small lens and accessories in this stylish bag designed for the working professional photographer. 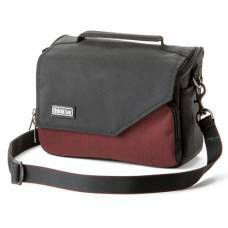 The high-quality SubUrban Disguise is a perfect for the professional photographer's gear. 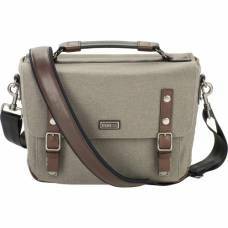 Protect your beloved gear with this trendy dusty olive Think Tank Signature 10 camera shoulder bag. 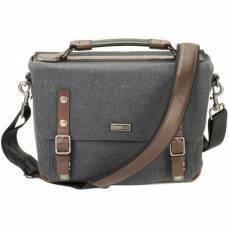 Protect your gear while being trendy with this slate grey shoulder bag from Think Tank. 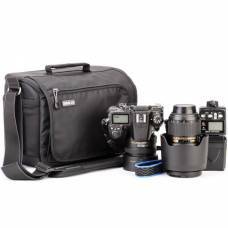 See yourself as a trendy photographer? 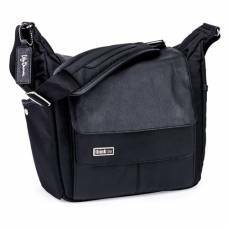 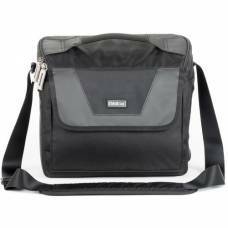 Then this Think Tank Signature 13 Camera Shoulder Bag was made for you. 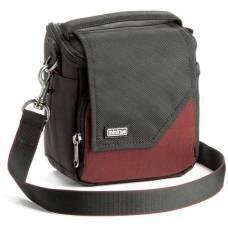 Think Tank shoulder camera bags are designed to give your gear the ultimate protection while being trendy. 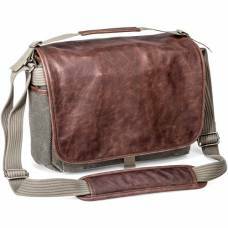 Going on an adventure this season? 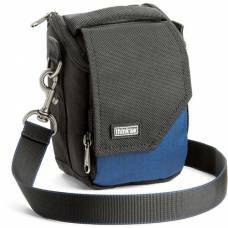 Why not make the Spectral 10 your trustworthy companion. 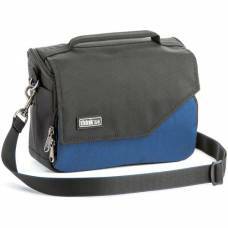 Travel in style with your gear thanks to the new Think Tank Spectral 8 Camera Shoulder Bag. 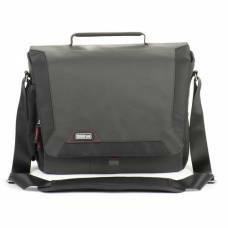 Think Tank StoryTeller 10 is structured for accessibility with its flip-top lid providing quick access to gear. 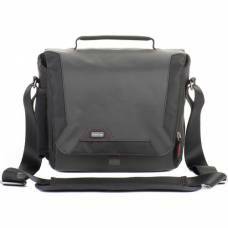 Think Tank StoryTeller 5 is structured for accessibility with its flip-top lid providing quick access to gear.